R.I.P. to the Blissful Bookworm « I Heart Webby! R.I.P. to the Blissful Bookworm « I Heart Webby!. A Star is Born! 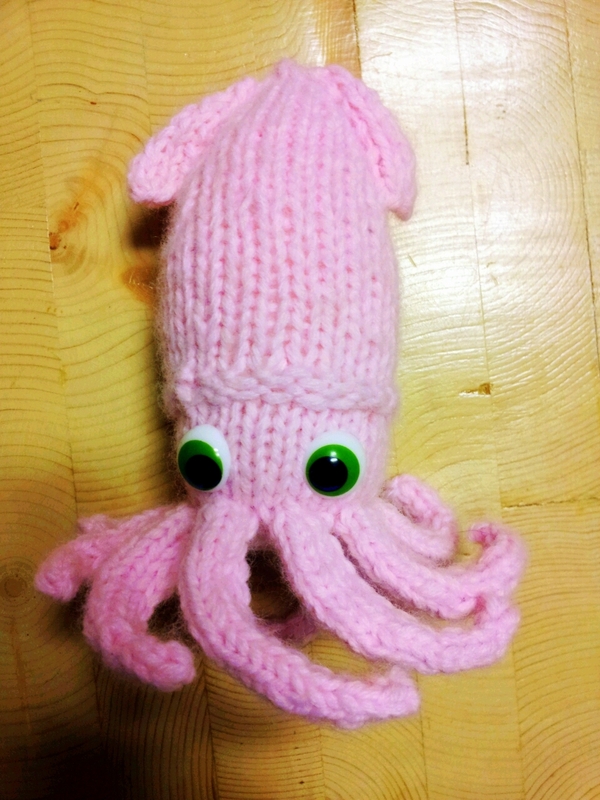 Knitted Starfish Toy « knitting nandu. Frosty the Snowman, Korean Style! Knitted Snowman Toy « knitting nandu. Meet Moby~~ Knitted Whale Toy « knitting nandu. Check out my newest creation! via knitting nandu — WordPress. 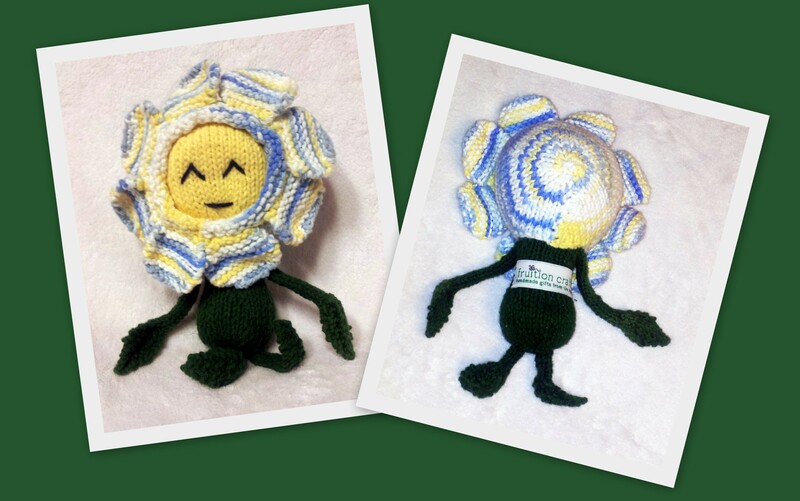 Let the sun shine in~~~ These flower dolls will steal your heart! I followed a Flower Doll pattern from an old issue of Creative Knitting Magazine, which I unfortunately cannot find anymore. If anyone out there recognizes this pattern, please let me know–I’d love to be able to give credit where it’s due. The orange, blue and striped flowers follow the pattern closely, but the pink flower features modified petals. I basically created long I-cords and coiled them to make petals–the effect reminds me of paper quilling. Most of the dolls were knit in cotton yarns for durability and ease of care. I did also use some acrylic yarns (pink petals and blue petals), since I had a limited range of cotton colors.